Harnessing the sun for home energy use is easy to do. During the past few decades, many countries have adopted policies to encourage ordinary people to start generating their own electricity with renewable energy to help to reduce the carbon footprint of our electricity consumption. With increasing electricity tariffs and reduced prices for solar panels (also known as Solar Photovoltaic or Solar PV systems) – mean that small scale electricity generation makes more and more sense for residential and small commercial users. 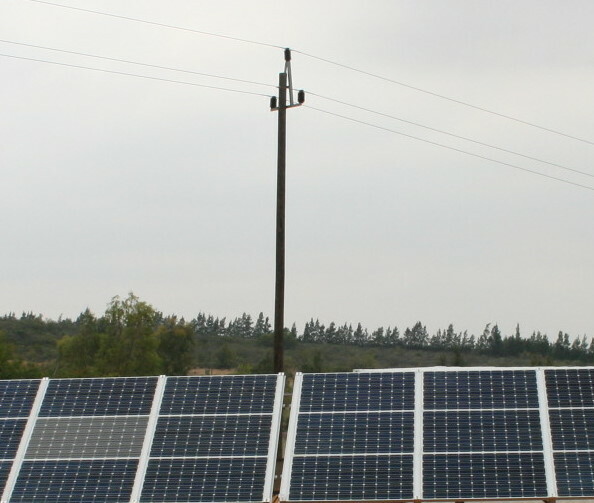 (2) grid-tied solutions with net metering – this means that you generate your own electricity and are still connected to the Eskom grid and any excess electricity goes back into the grid. (3) grid-tied with a Feed-In Tariff policy – this means that you generate your own electricity and Eskom pays you for any excess electricity that goes back into the grid. The bad news is that grid-tied residential small scale Solar PV systems in South Africa are sadly ILLEGAL! Read more on the situation in SA here. BUT: things are changing! The City of Cape Town has set a target for 10% of the total energy consumed by 2020 to come from renewable energy. And there are plans for a net metering pilot project. I am really excited about this recent development and will report on this blog how the things are going, including a case study from one of the pioneering participants! Who needs grid-tied? Get started with an off-grid system! Yes, grid-tied might have some advantages. You can use the grid as backup/storage and your Solar PV system could be synchronised to the grid’s electricity and augment the grid supply. This would allow you not to change anything in your electricity circuits and use all your lights and appliances as they are. – AC stands for alternating current, usually provided in 1-phase or 3-phases by ESKOM or the municipality to your premises. – DC stands for direct current as it is supplied e.g. from any battery (like that in your car), Solar PV systems also deliver DC, which than can be used to charge a battery, power special DC lights (CFLs or LEDs) and so on or it is converted to AC to power everything else too. Solar PV off-grid solutions. What does this mean? – A Solar PV system which charges one or more batteries and supplies a number of DC LED or CFL lights and can provide for example a 12V-DC plug for a phone charger. Such systems are often called “Solar Home systems” and are widely used in rural off-grid areas to provide electric lights and help to get rid of the air polluting and dangerous paraffin or kerosene lamps. But – any small or big residential building or office can do likewise! This is not a solution for poor households only, it is a solution for smart people, who like to be independent and save money – and carbon! – Basic components of such systems are: Solar PV panels, battery charger, batteries, wiring, metal frames or brackets to fix panels on the roof – north facing, about 35 degrees tilted and without shading from neighbouring buildings or near big trees. In case you convert DC to AC you will have to install an inverter too. COSTS: Small useful systems including a battery will cost you about R2000-3000 which will power a small number of CFLs or LEDs. To power all lights (CFLs or LEDs) in a 3 bed-room house the cost will not be more than the giant flat TV you bought recently for the soccer world cup! (around R10k). To get your complete residence comfortably off-grid you would need to consider investments above R100k. LIFETIME and MAINTENANCE: Solar panels will last for 30-40 years, electronics and batteries should last up to 10 years. 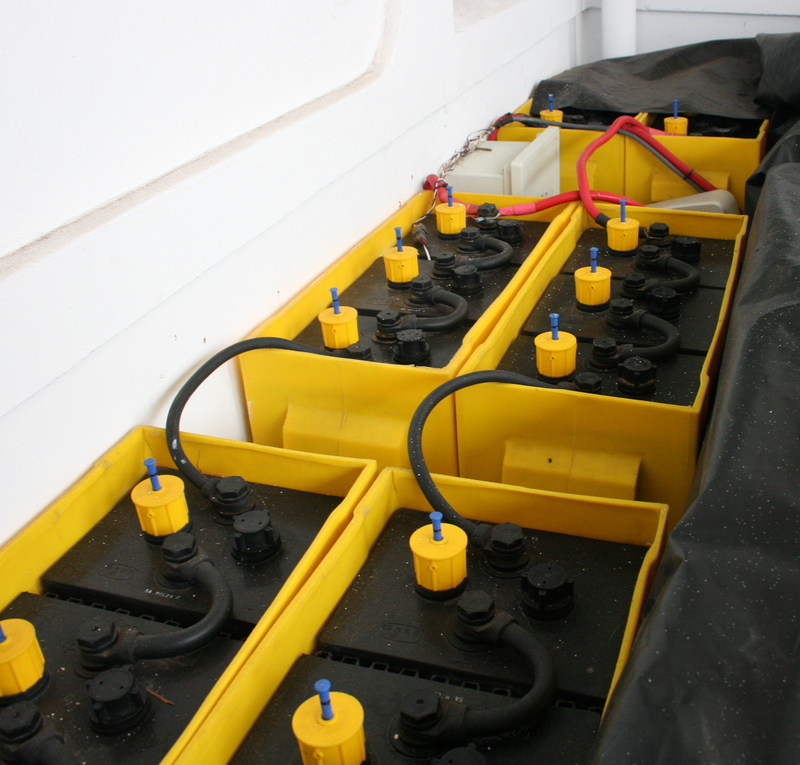 Maintenance free batteries ensure that the maintenance is kept to an absolute minimum, which usually should not go beyond a regular check for loose connections and cleaning of the panels once a year. Do off-grid solutions need permission? In principle NOPE. As long as you do not connect to ESKOM’s grid you can do whatever you want (almost)! However, design and installation should be carried out by professionals (the definition for a professional is wide – check this out: Barefoot college). Make sure you understand the system – it’s simple, I promise! And know how to maintain it, but as the Indian and African female barefoot engineers prove – even you can do it! In South Africa it would be wise to at least get a CoC (Certificate of Compliance) from a professional electrician. Just in case. GoOfftheGrid Feb 2012 for more info on the legal background. Switch off the lights when leaving the room and switch off electrical appliances when not in use – watch out for electricity vampires! Reduce the temperature at your hot water geyser. Use a hotbox or a wonder-bag for cooking. Insulate the geyser with a blanket and the hot water pipes. Install a Solar Water Heater or a Heat Pump (in case you live in a rainy region or don’t need hot water all year round). Replace light bulbs and tubes with CFL or LED-lighting. Use the washing line for drying your clothes – it’s the cheapest and most environmentally friendly technology ever invented for doing exactly that – drying clothes! Think about fuel switching for cooking and space heating – from electricity to LPG, biogas or biomass. The fuel switch to LPG might not reduce your energy costs, but definitely reduces your carbon footprint! Procure appliances, like fridges, freezers, dish-washers, TVs, computers, printers and other electric equipment bearing in mind the electricity consumption and choose those which use less energy! – And never let them run on stand-by mode. Improve the building envelope, like ceiling insulation and sealing off gaps around windows and doors. Consider the above (and many more no- and low cost options exist) before even thinking about supplying your household or company with electricity from a renewable source! – For homes: Our Interactive house toolkit: Click here. – For offices: Green your office toolkit and Online Office Audit Toolkit: Click here. – Smart Living Handbook from the City of Cape Town: Download here. – ESKOM’s Integrated Demand Management website offers loads of information: Click here. Take the lead. Save energy and go solar! Robert Fischer, Renewable Energy and Energy Efficiency Consultant. This entry was posted in carbon footprint, Energy, Renewable Energy, Sustainable living and tagged Carbon Footprint, Electricity, Energy, energy savings, Renewable Energy, south africa, Sustainability. Bookmark the permalink. We’re a group of volunteers and opening a new scheme in our community. Your web site offered us with valuable information to work on. You’ve done a formidable job and our whole community will be grateful to you. Drop by my website anytime. :).. 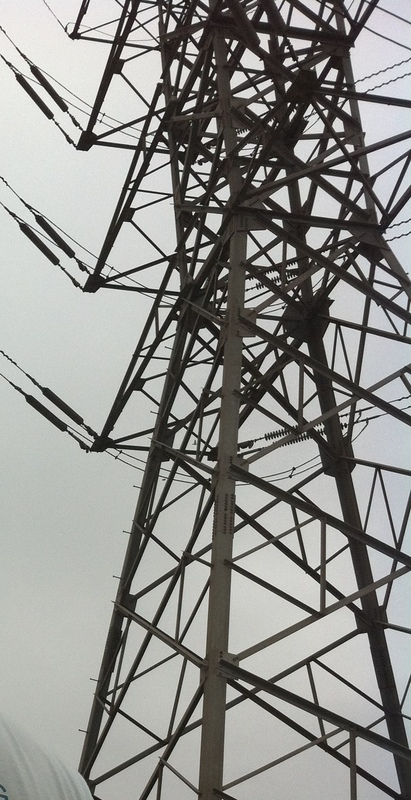 Does anybody know when Gauteng will be embarking on giving permission for a grid tied system?